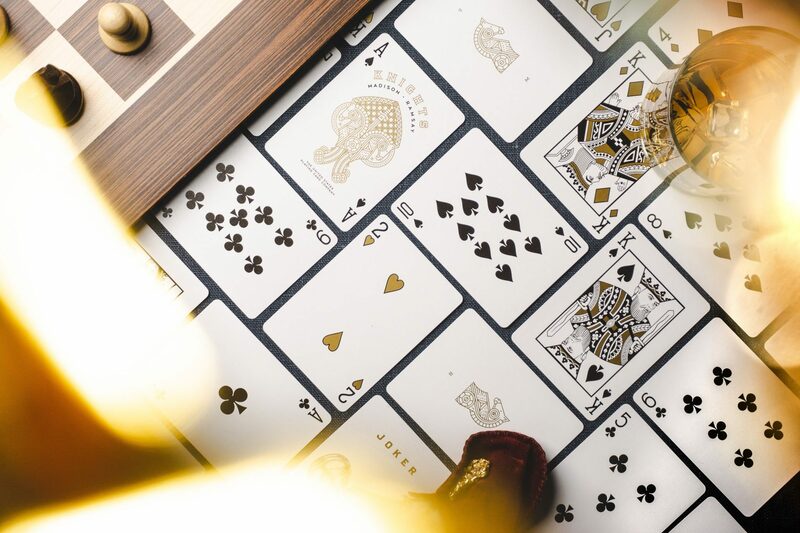 The ultimate deck for chess enthusiasts, magicians, collectors… basically everyone. 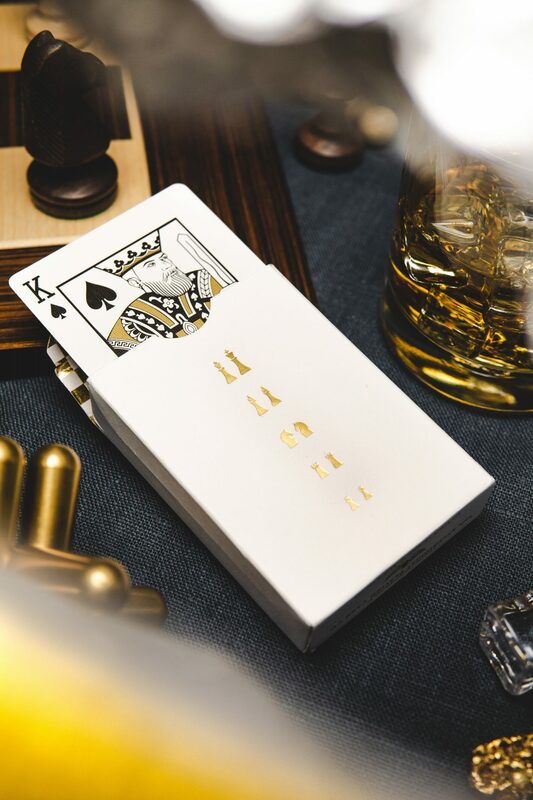 I love this deck because of the classic face design, creative back design and the gold ink that was used to print the cards. The challenge to give this deck a photoshooting that is worthy was quite big. I hope you’ll find I did it justice. Enjoy. 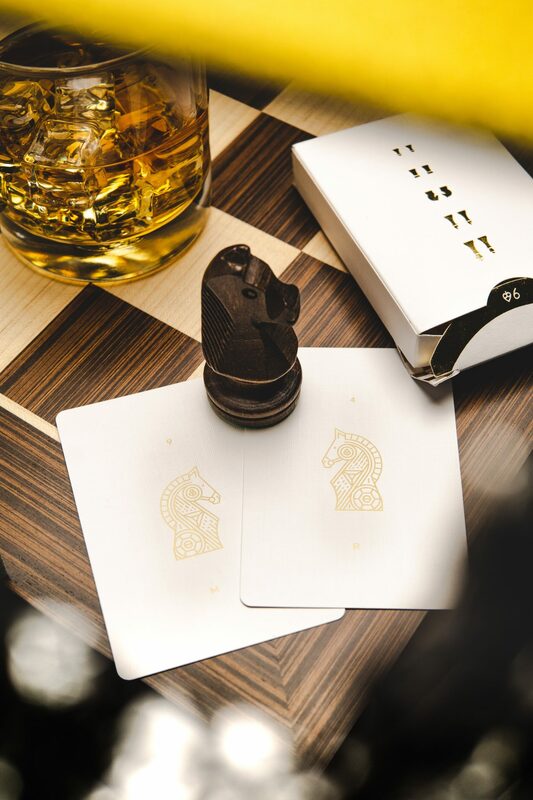 It is undeniable that the finely designed details pay tribute to one of the oldest games known to mankind. The name pretty much says it all. 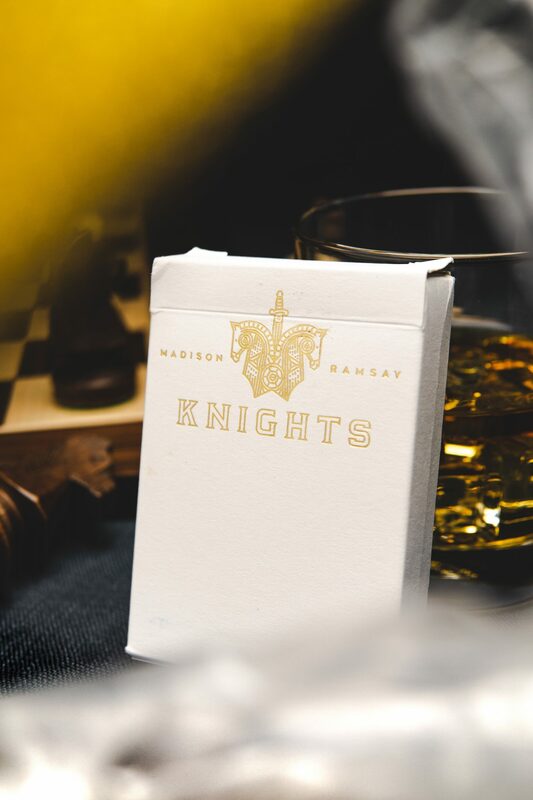 @chrisramsay52 and @danielmadison created this deck together with @obanjones and sold it through @ellusionist. 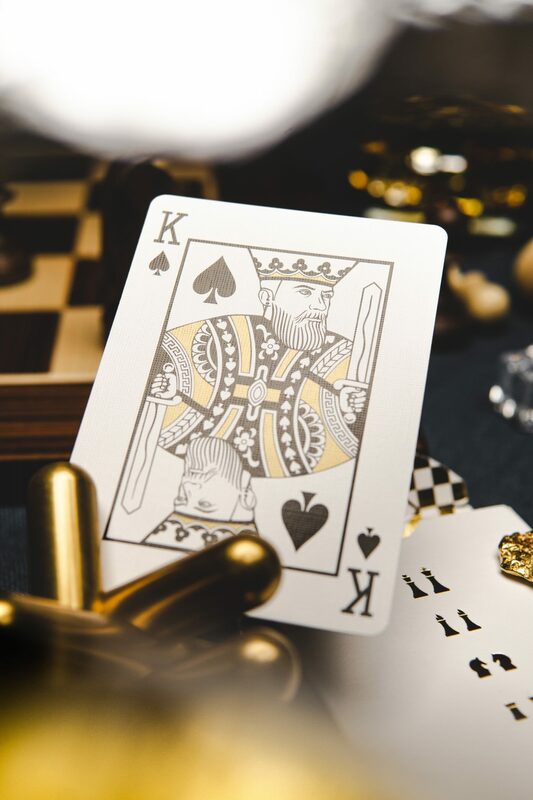 The goal I set myself for this deck was to capture the reflectivity of the gold ink and the incredibly detail in this deck. 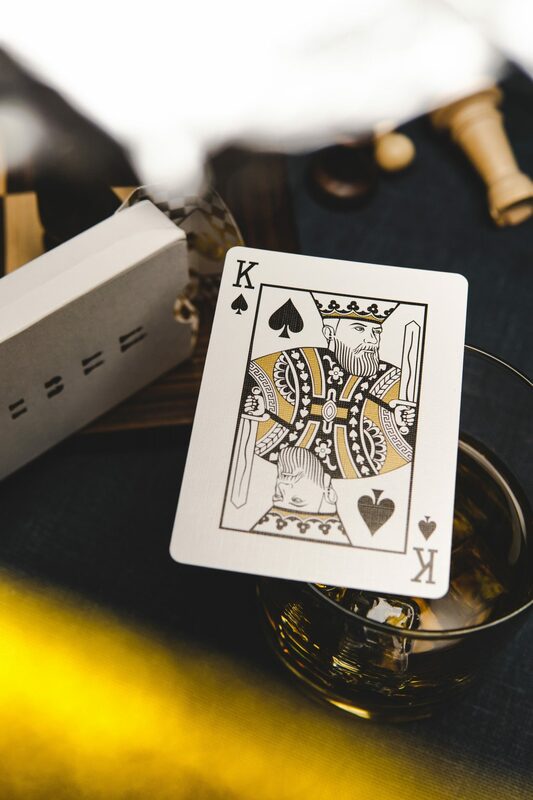 I’ve never seen a deck that stands out from the crowd as much as this one does. Although they are sold out, you can still find them here and there on the internet. If you ever manage to find one of these for sale, go grab a bunch of them. You won’t regret it! 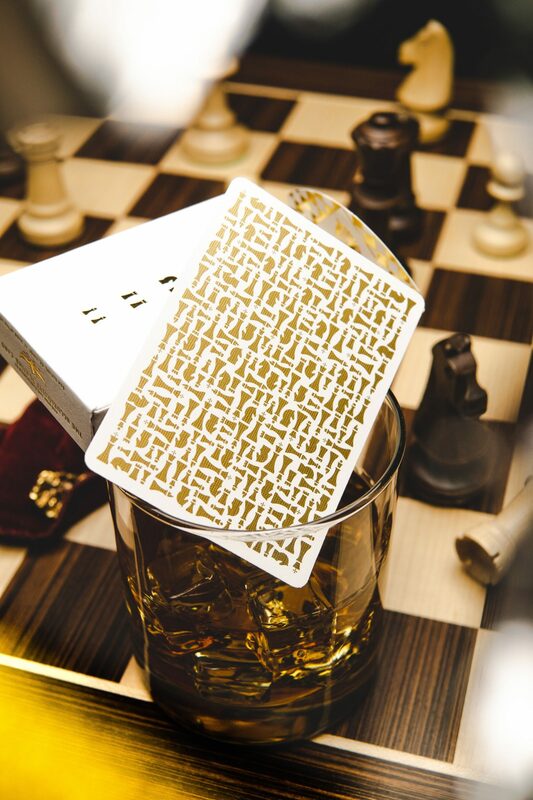 The challenge in making this deck shine was the reflectiveness of the ink and the gold foil. 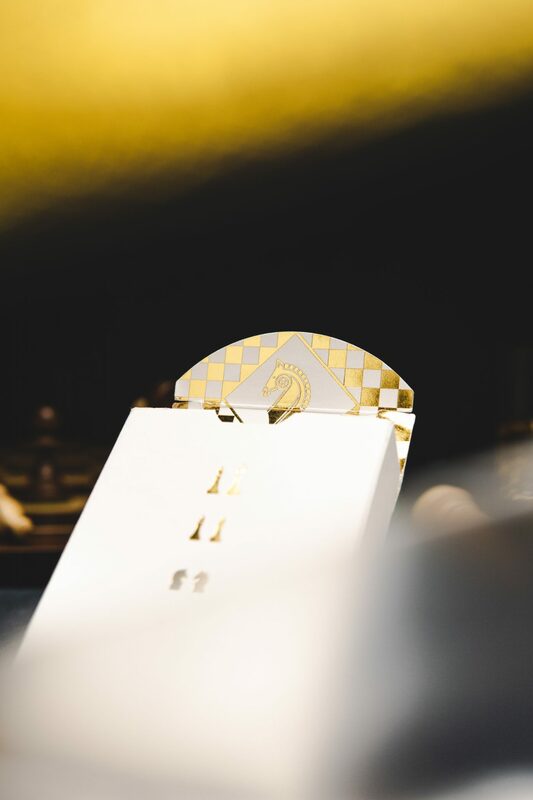 Reflections are hard to control and convey through imagery so I took an approach with soft lighting and gradually introducing bounce into the golden areas of the deck. 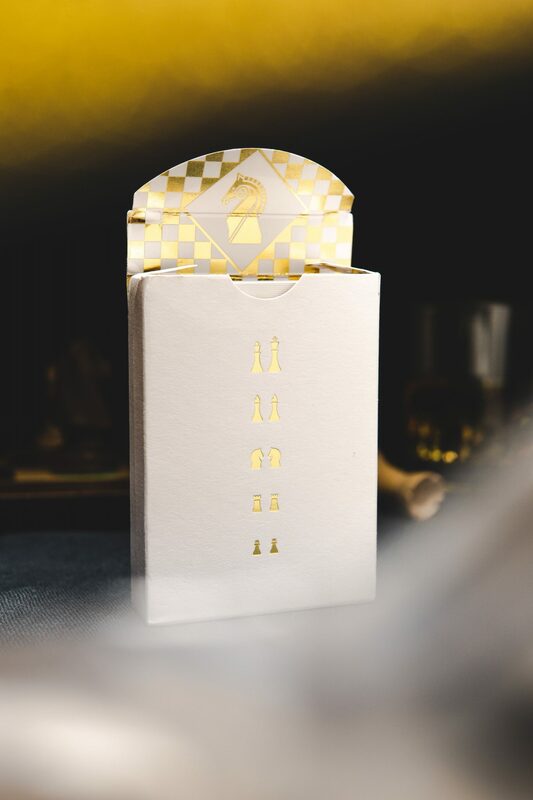 The results are beautiful gradients in the reflective areas that pay tribute to the finely crafted details. The color scheme was consciously crafted with triade colors in mind. Since gold was already introduced by the deck, I worked with the triade colors of yellow, leaving red and blue as colors for the accent items.